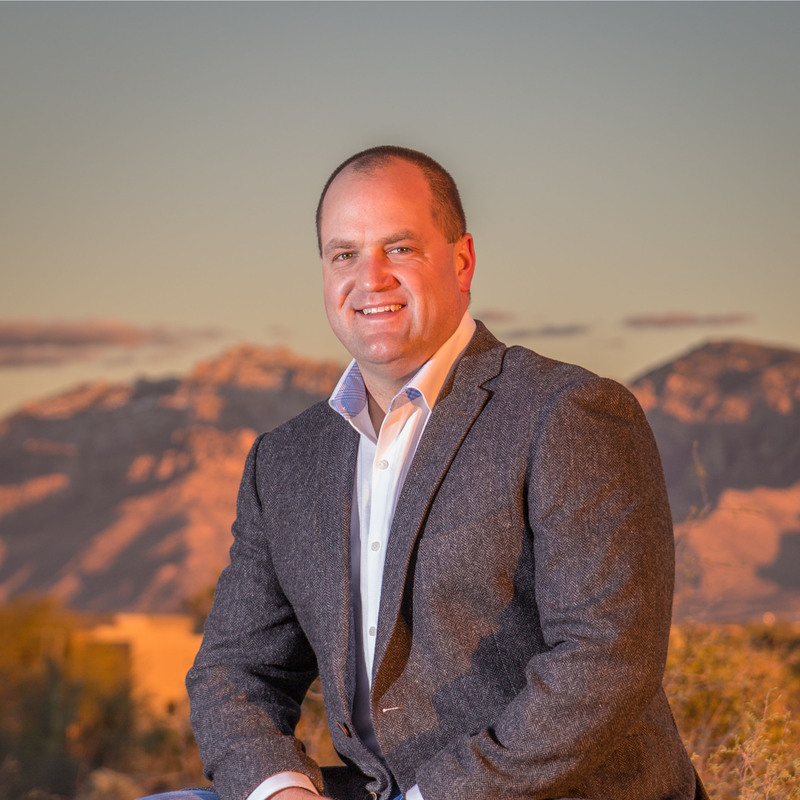 Doug Marcoux | Tucson Living Team - EXP Realty, Inc. Whether you want to buy or sell a home in Tucson, Oro Valley, Marana, or Vail, our team of skilled, innovative, and responsive agents is ready to guide you in the process and deliver the best results possible. We’re not just your real estate advisors, we’re also your neighbors and soon-to-be friends. Let’s get started! We look forward to working with you. The Tucson Living Team is a group of local, responsive, and innovative real estate professionals who are committed to guiding you in your home search or sale. As part of the agent-owned cloud brokerage, eXp Realty, our team has more training, uses bolder technologies, and employs the most powerful tools in the industry. Most people work with average agents and get average results, but there’s nothing average about the Tucson Living Team. Our ultimate goal is for you to become a client for life and to earn your confidence such that you will refer us to your friends and family in the future. In the constantly evolving Tucson real estate market, we’re more agile than your typical corporate real estate team. We stay ahead of trends, anticipate and prevent issues before they happen, and enlist proven negotiation tactics which give our clients a strategic advantage over the competition. What this means for you is that the Tucson Living Team will successfully deliver the results you hired us for. We’ll find a home you’ll love and/or a buyer for the home you’re selling, guide you in the transaction, and skillfully negotiate the deal to close delivering the best outcome possible. Doug was the absolute best realtor for our buying experience. His incredible knowledge of Tucson and Oro Valley ensured that all of our requirements were exceeded. We discovered a property on Thursday night and Doug scheduled a showing early Friday morning. Doug is a wealth of knowledge when it comes to Tucson and you can tell how much he loves living here. I also appreciate how Tucson Living Team is so involved in the community. Even though we were moving out of state and didn’t even have a home to sell Doug was willing to give us advice and connect us with an awesome agent in the city we moved to. Doug is absolutely fantastic! We’ve already recommended him to our friends who are moving to Tucson! The Tucson Living Team is exceptional. We moved my parents to Tucson and, when we found the home we loved, Doug successfully negotiated on our behalf against a stronger offer and got us the house and avoided a bidding war!